We all know that Infinix Hot 4 Pro x556 is also part of Hot 4 family as the name implies, This Smartphone adds super fast 4G LTE to the Hot 4 family compared to the Infinix Hot 4. Infinix Hot 4 Pro runs Android 6.0 (Marshmallow) on the LTE capable Mediatek MT6737 chipset with 2GB of RAM. The chipset offers a 1.3GHz quad-core processor and a 64-bit address bus. Infinix Hot 4 Pro sports a 5.5-inch HD Display with a 13 megapixels rear camera and a 5 megapixels front facing camera. The 13MP camera is an upgrade compared to the 8MP rear camera provided on the Infinix Hot 4 Lite and the Hot4. The phone has 16GB built-in storage and supports up to 128GB microSD memory card. This is another area where the Infinix Hot 4 Pro improved on the rest of the Hot 4 family. While the rest of the family supports up to 32GB microSD memory card, the Hot 4 Pro does a lot better with support for up to 128GB microSD memory card. Infinix Hot 4 Pro offers a slightly different design and upgrades the camera to one with a 13MP sensor. Infinix Hot 4 Pro still maintains a 5.5-inch Display, Android 6.0, 4000 mAh battery, and fingerprint sensor. Infinix Hot 4 Pro has a slightly different design. The back is still textured, but the pattern is very much different compared to the Hot4. The colour options also changed with the Infinix Hot 4 Pro available in Mysterious Blue, Glossy Silver, Champagne Gold, or Anthracite Grey. Infinix Hot 4 Pro offers a fingerprint sensor on the back. It also supports Bluetooth 4.1 and two micro SIMs. Infinix Hot 4 Pro offers 4G LTE, which could be a response from Infinix to the recent launch of 4G LTE Networks by most of the leading mobile operators in Nigeria. 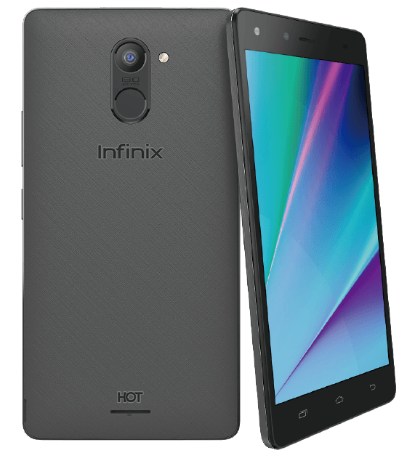 Let gist now, in your own view with these specs above, how much do you think Infinix Hot 4 Pro can be sold? Use the COMMENT BOX as usual. 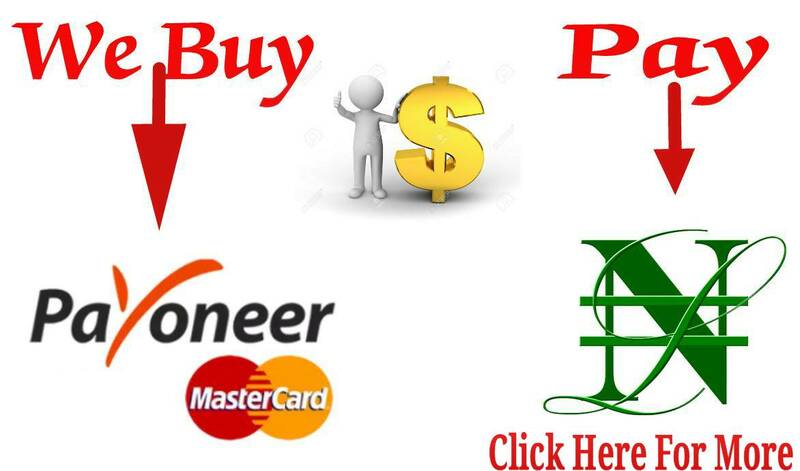 I was so happy when i bought it in Nigeri for wor here: https://jiji.ng/mobile-phones/infinix-hot-4-pro-x556 Very good phone you can go for it. I like everything in it camera and design and other features. Good budget android phone.